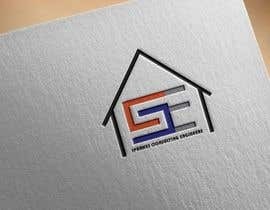 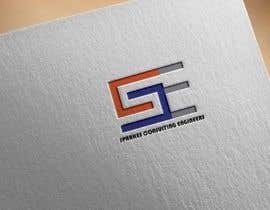 I need a logo for a structural engineering company. 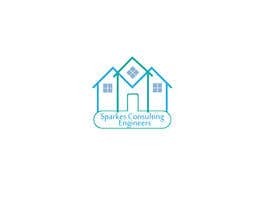 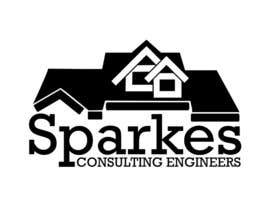 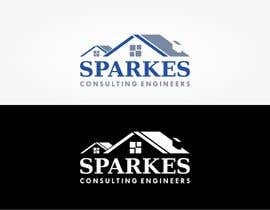 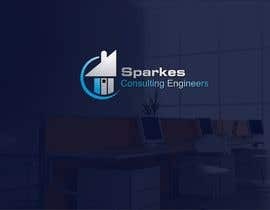 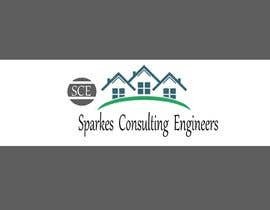 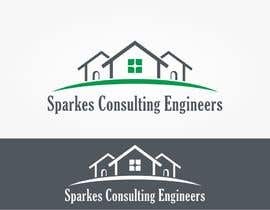 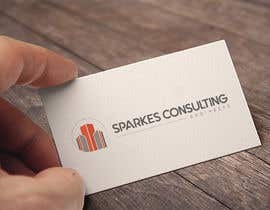 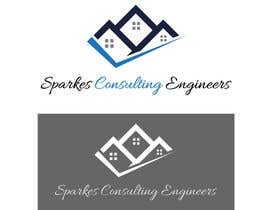 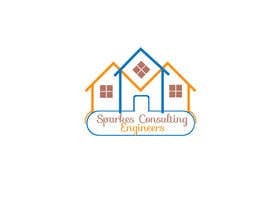 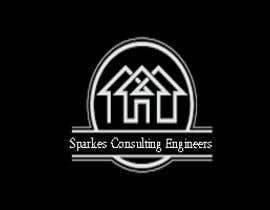 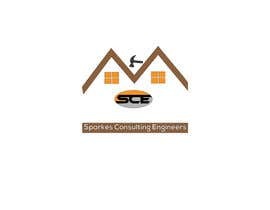 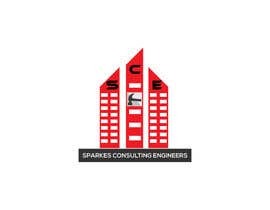 The name is Sparkes Consulting Engineers. 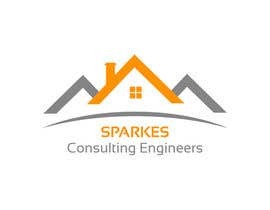 I need a house for a picture and the writine "Sparkes Consulting Engineers"